Munich, notorious in recent history as the capital of the Nazi movement, is the site of Gavriel Rosenfeld's stimulating inquiry into the German collective memory of the Third Reich. Rosenfeld shows, with the aid of a wealth of photographs, how the city's urban form developed after 1945 in direct reflection of its inhabitants' evolving memory of the Second World War and the Nazi dictatorship. In the second half of the twentieth century, the German people's struggle to come to terms with the legacy of Nazism has dramatically shaped nearly all dimensions of their political, social, and cultural life. The area of urban development and the built environment, little explored until now, offers visible evidence of the struggle. 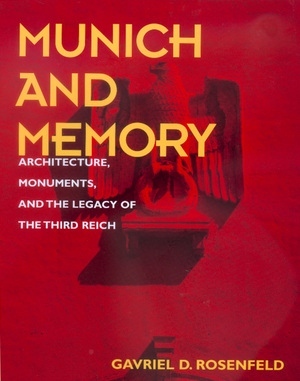 By examining the ways in which the people of Munich reconstructed the ruins of their historic buildings, created new works of architecture, dealt with surviving Nazi buildings, and erected new monuments to commemorate the horrors of the recent past, Rosenfeld identifies a spectrum of competing memories of the Nazi experience. Munich’s postwar development was the subject of constant controversy, pitting representatives of contending aesthetic and mnemonic positions against one another in the heated battle to shape the city’s urban form. Examining the debates between traditionalists, modernists, postmodernists, and critical preservationists, Rosenfeld shows that the memory of Nazism in Munich has never been "repressed" but has rather been defined by constant dissension and evolution. 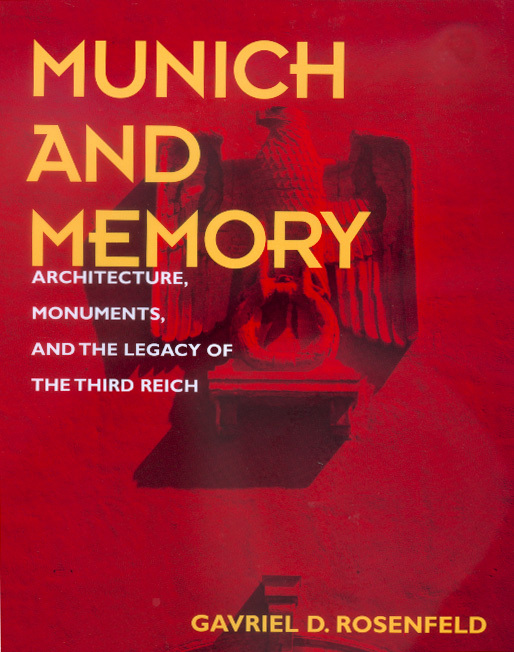 On balance, however, he concludes that Munich came to embody in its urban form a conservative view of the past that was inclined to diminish local responsibility for the Third Reich. Gavriel D. Rosenfeld is Assistant Professor of German and European History at Fairfield University in Connecticut.